In these days my heart had been stolen by this peach confiture with no suger added. The ingredients list: peaches. It is made by Polish brand Krokus. 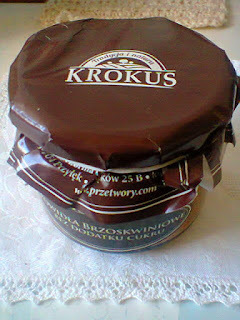 I know they sell also plum confiture without sugar, tomato passata and more. 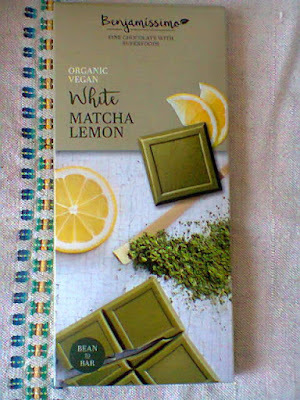 I was told that their products are in Rossmann too, although I have got it from a grocery store in the neighbourhood. 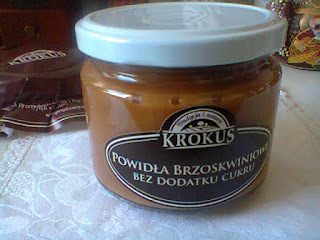 The price is about 15 zł (almost 4 Euro I think), and it is maybe pricey, but I am buying confitures rather rarely. 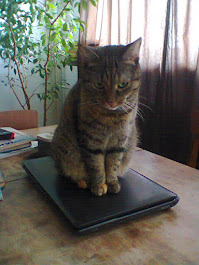 From time to time I can buy a more expensive, don't you. 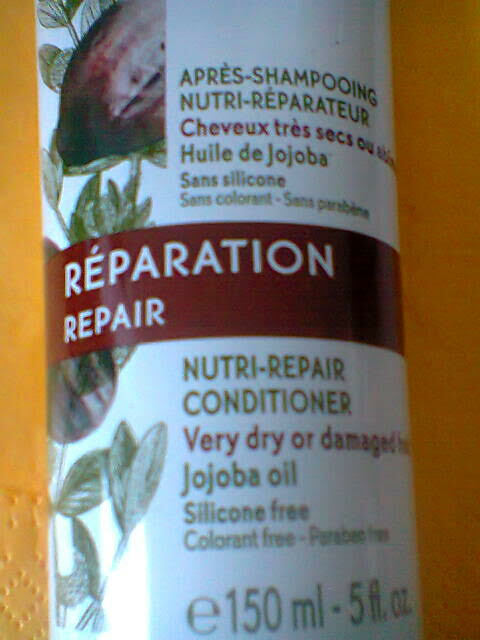 This is my favourite hair conditioner which I have been using nowadays. 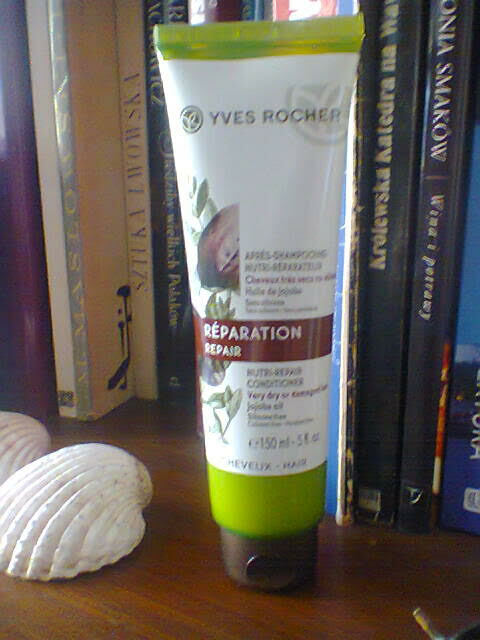 Yves Rocher product with jojoba oil. The conditioner is for damaged and dry hair, nad I have not damaged or dry although the conditioner works good for my hair too. I have known this product, because I buy it not for the first time. Usually if I decide to order from YR I go for it, as well their oat hair conditioner . This one with jojoba oil has a specific flavour, but I think it is not a problem. The next product I've been loving recently is this Bourjois foundation " Air Matt", I bought it for the first time in Rossmann. 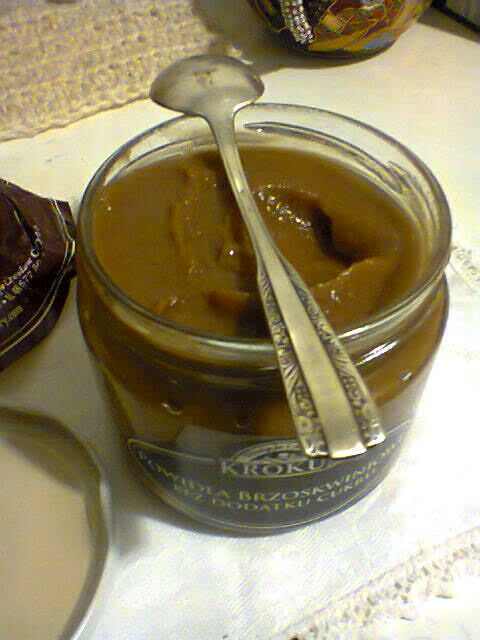 I would recommend it, is very, very good! I am very glad of it. 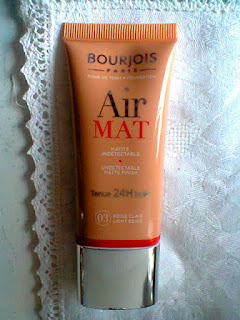 I like Bourjois in general I must say. I have never been dissapointed by their cosmetics. Here is my autumn mug, which I got from my cupboard in October. I bought this mug in Home & You with lowered price some time ago. 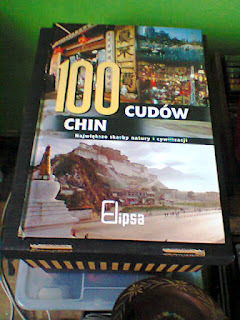 It costed 10 zł ( about 2 Euro). Pretty big! 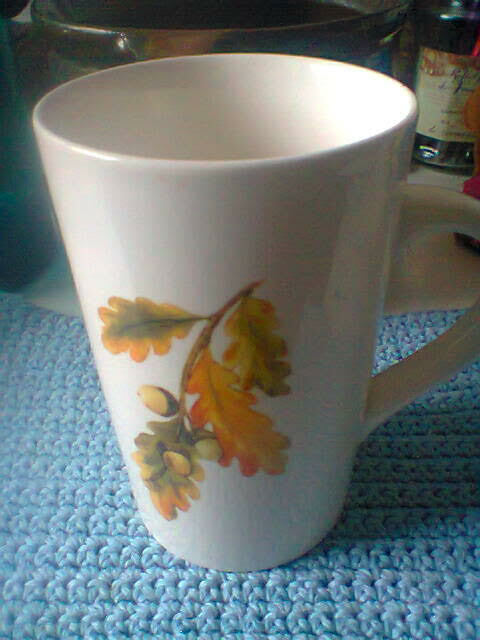 I am in the habit of using this mug only in autumn. I will hide it to the cupboard soon, because I want to get my Christmas time mug. If it comes to talk about tv, I have been watching in October... cycling! Every year October is a month filled with races and then the season is over. So I watched: a race in Belgium ( one day), Paris - Tours ( one day), Turkish race, although not all, unfortunatelly I was able to see only three stages and also not at all. Then, races in Italy, Milano - Torino and Giro di Lombardia. My favourite was Paris -Tours, I think because I was in Tours ( I was also in Paris). 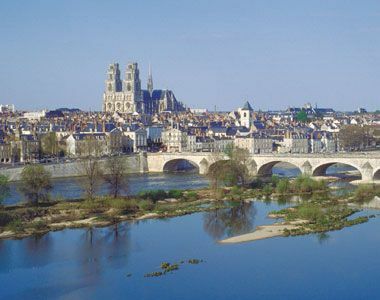 Tours is a beautiful town by the river La Loire. I adore that special atmosphere of this place. I think I feel much better in France than in Poland now. It was a graet pleasure to see it via tv... I have to remove the layer of dust from my old DVD player. Winter is the time for watching movies. 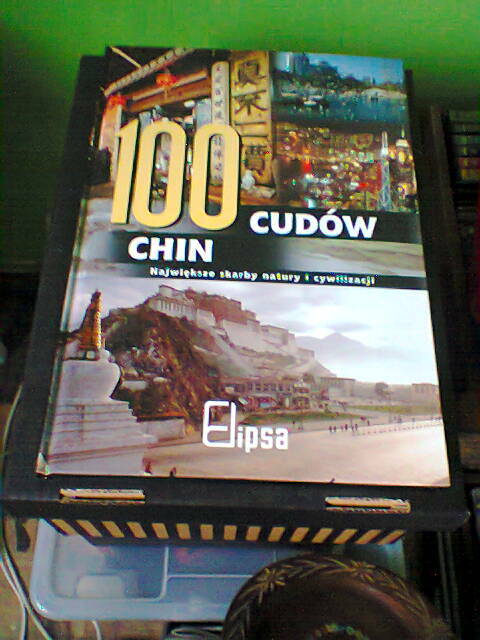 I adore this book about China! It is not about China as a country, but rather about wild nature and old architecture there. I bought it in a small bookstore with very lowered price a few years ago. The images are really beautiful and I stare in amazement everytime I open the book. 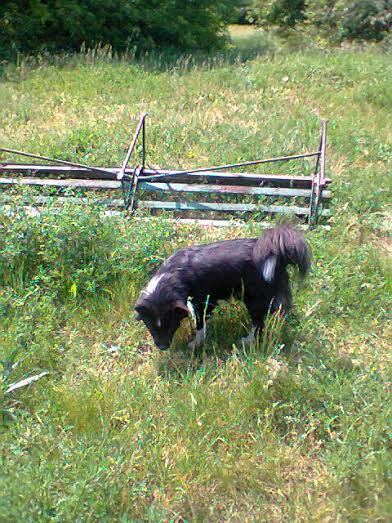 ( Along with my beloved dog). Adorei ver as suas escolhas, Claire! Também gostamos imenso, dos cosméticos da Bourjois! E esse condicionador para o cabelo, também é de uma óptima marca! 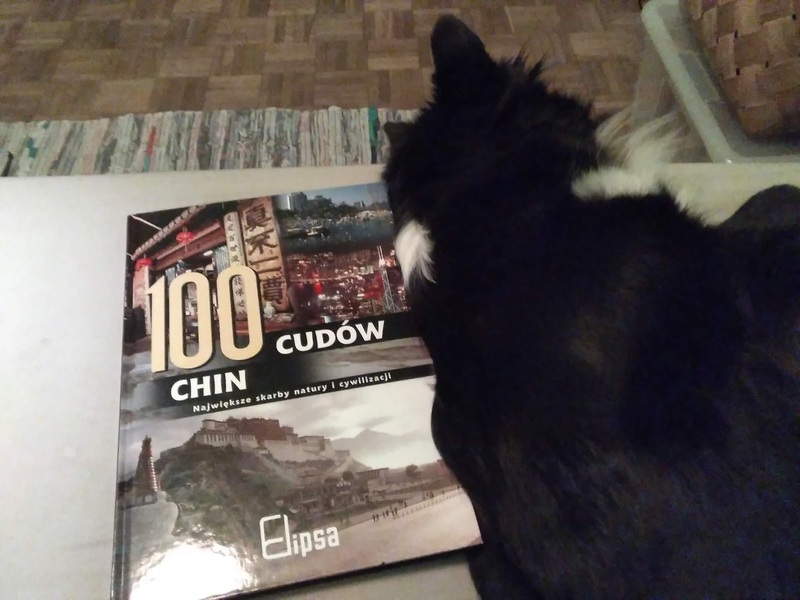 E esse livro, deve ser fantástico, a China também é um país que me fascina! 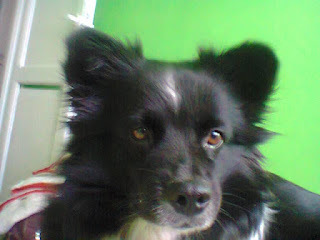 Deixo um beijinho, agradecendo as suas simpáticas visitas... estou de volta, depois de uma ausência mais prolongada, mas que me soube, muito bem, para descansar um pouco... pois este último ano, foi particularmente desgastante, com bastantes problemas de saúde da minha mãe... mas felizmente, até ao momento, ultrapassados! Привет! Я очень рада что Вы в блогожизни... У нас сегодня первый серезно холодный день, ветерно, и вообще захотелось DVD!